As you all should know by now, I had my beautiful little boy Albee on 30th August, after the most beautiful pregnancy. It's had its highs and lows as with most things but I thoroughly enjoyed carrying Albee and now looking back, I really miss the time I had with him, bonding, growing and developing. It was also nice to have a little more time to myself haha, which any parent will know is few and far between with a newborn. Anyway, the point of this blog post is as the title suggestions, my no stretch mark pregnancy. I don't have a single mark, not one! Which I am amazed by because I actually have stretch marks already, from growing as a young teenager. I didn't have the biggest of bumps, but my skin certainly stretched beyond ordinary. It wasn't something I would have been overly bothered about, as I already have stretch marks but if I could try to prevent getting any more, then I was keen to do so. Which is what I did, twice a day and I swear by two products, which are Coconut Oil and Living Sea Therapy Body Butter. I used the oil first then followed by the butter, and on some occasions, I just used one or the other to save time. 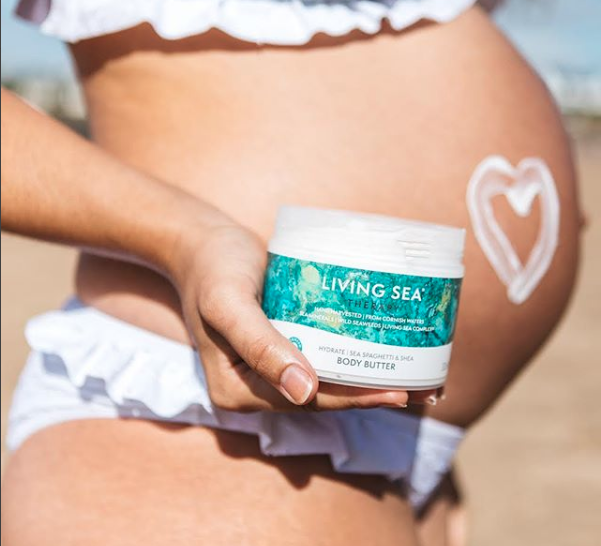 I think both products are packed full of skin loving ingredients and extremely rich, which my bump loved! 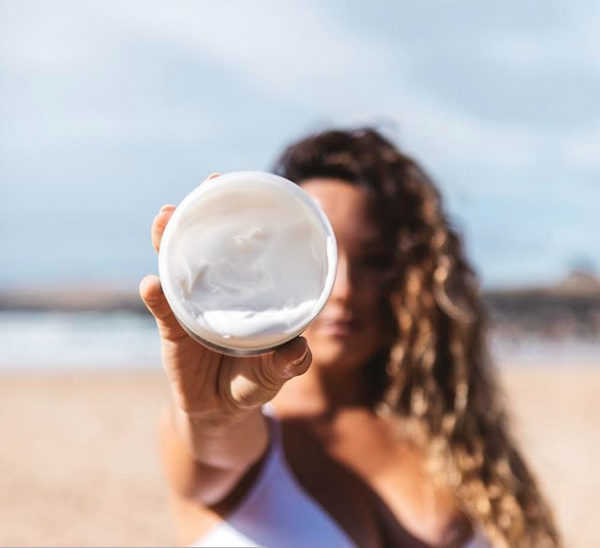 With the body butter containing Sea Spaghetti which is packed full of vitamins which help the skin restore its moisture levels. I used these products nearly every day and would highly recommend any pregnant ladies out there to give them a go. You don't need to use a lot, and both products are safe to use on your skin when pregnant and can also be used everywhere, even your face. The store has been solving problems for me, the service is very patient, and it is a perfect shopping.replica rolex watch uk When I received this watch, I thought it was a good replica watch.replica rolex air king watch I like this online store, this watch is simple and generous. Very satisfied with this purchase. revitol stretch mark cream review I think this is an informative post and it is very useful and knowledgeable. therefore, I would like to thank you for the efforts you have made in writing this article.